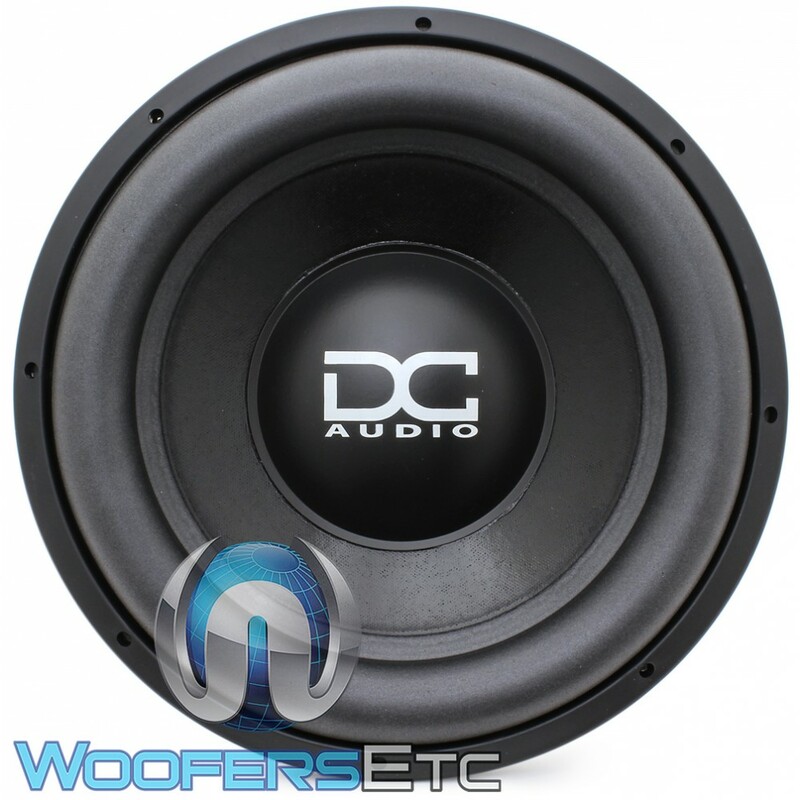 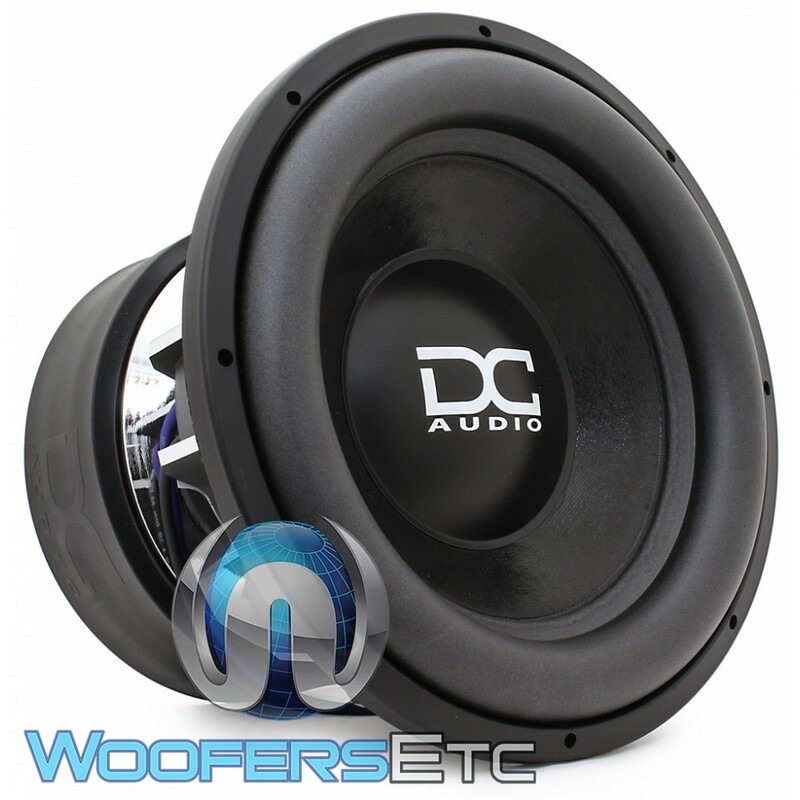 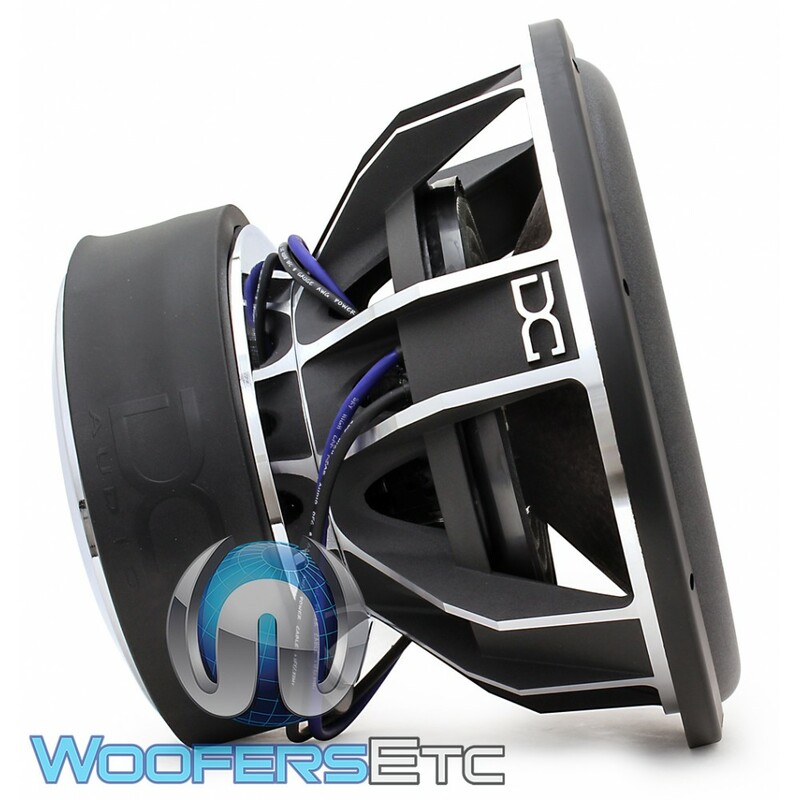 The Lv6m5 Elite is DC Audio’s 4” Coil Beast. It has evolved into what most big builds are after, a sub that can take lots of power and Crush Out the Lows!! 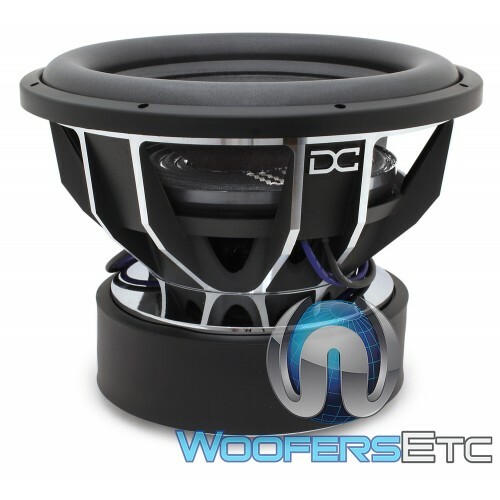 With a world that has access to amplifiers of today's size we knew we needed a subwoofer that could keep up. 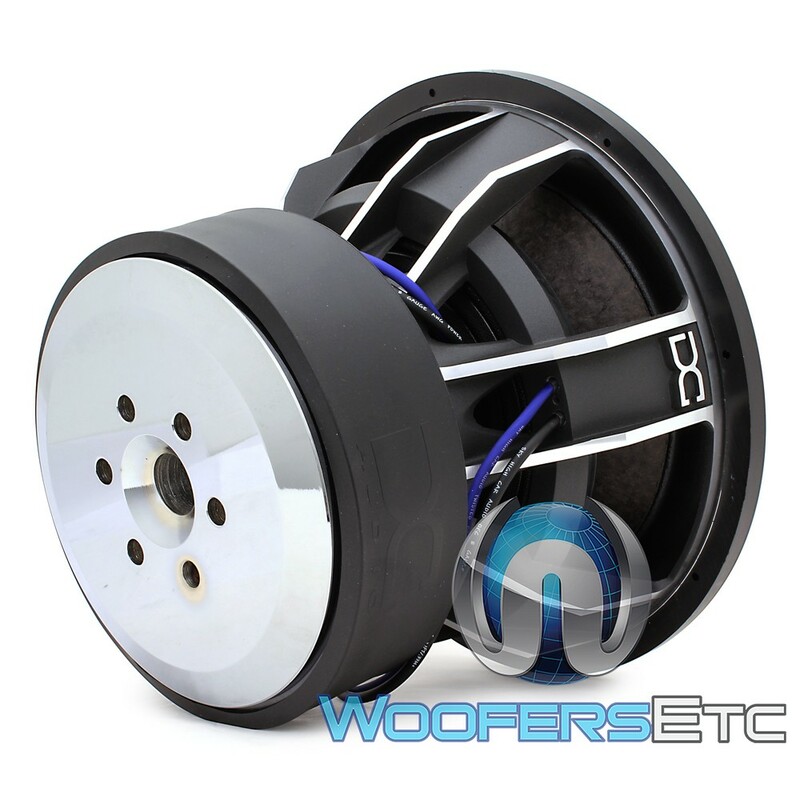 A Large flat wound 4” Coil and 10” Spaced Spiders with Plenty of Xmax clearance is what we have to offer in the Level 6!! The new Lv6m5 Elite will find itself at home in the SPL lanes or slappin down your hometowns cruise strip. 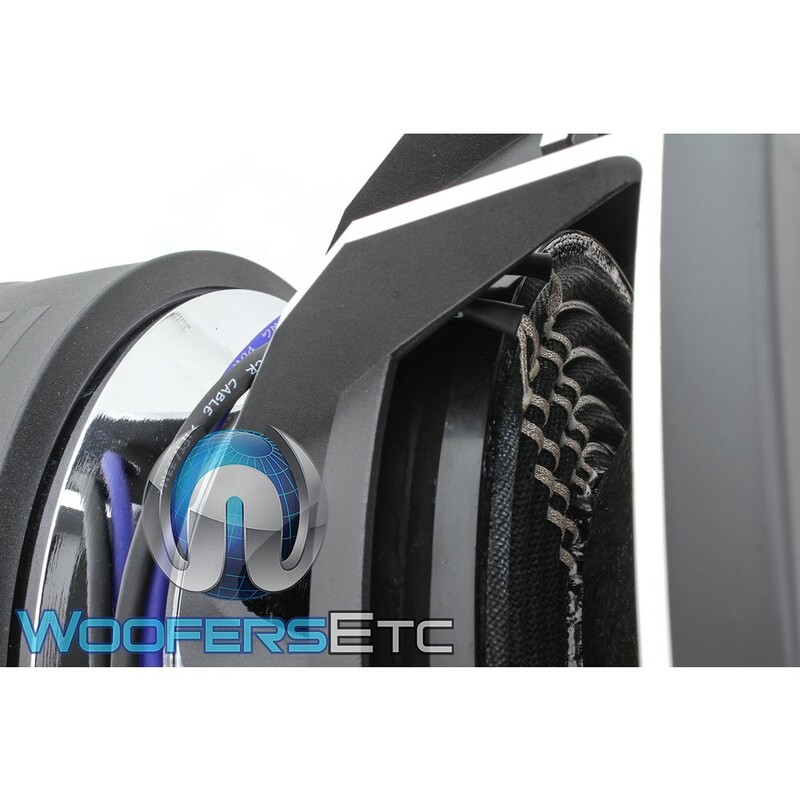 To really step it up with this driver take a look at the Carbon Fiber cone and dustcap options available for it. 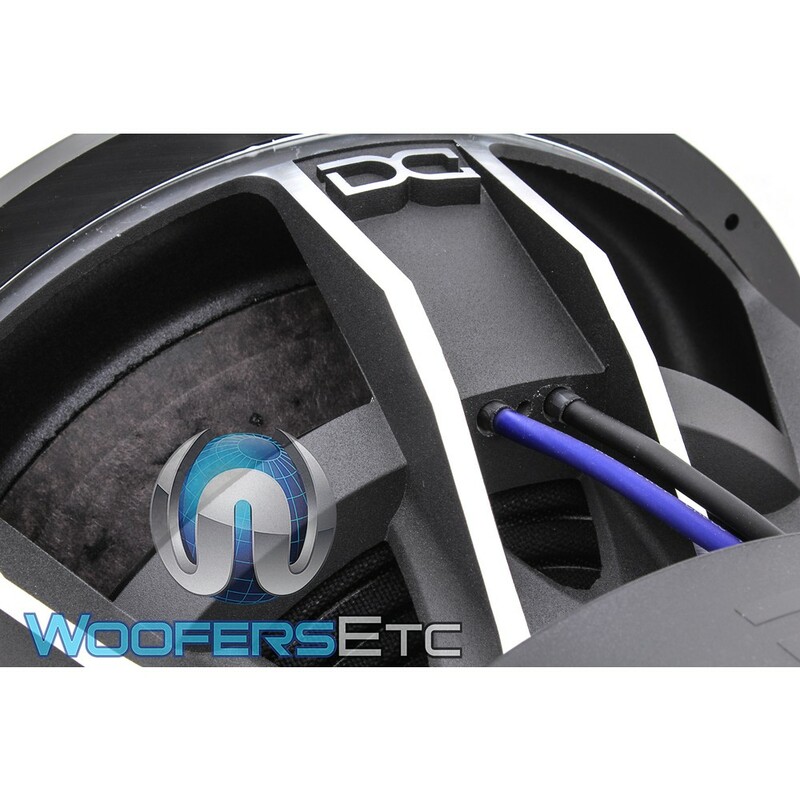 We have changed the cosmetic look of the driver as well as added a pole vent to the motor. DVC 4.0” 8 Layer Hi-temp Aluminum voice coil wound on a Black Anodized Aluminum voice coil former with high current input strips.